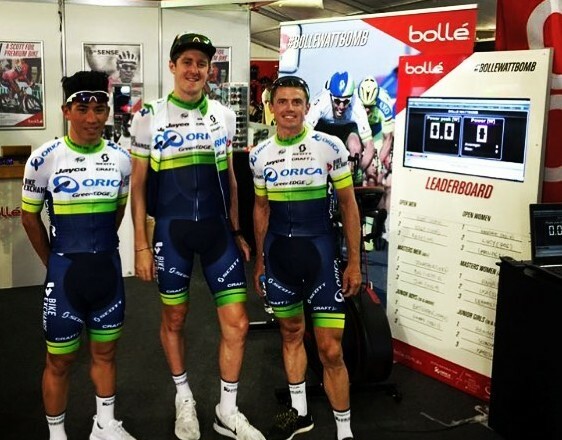 Imagine cycling 781 kilometres over six days in South Australia’s gruelling summer heat. 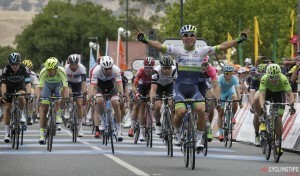 That’s exactly what 135 professional world tour cyclists did last week for the Annual Santos Tour Down Under in Adelaide. 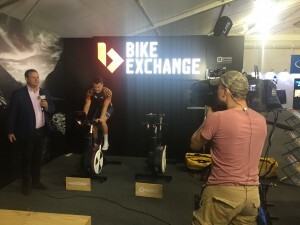 The Summit Fitness Equipment team were kept busy with Wattbike in demand all over the tour village. 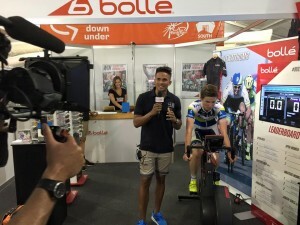 The South Australian Sports Institute – were using Wattbike to conduct talent searches for up and coming young cyclists, Bike Exchange, who showcased Wattbike as their main exhibition feature and our team joined the fun on the Bolle Australia stand – who hosted the competitive Wattbike #BolleWattBomb Challenge at the event, attracting professional and amateur cyclists alike to compete against each other. 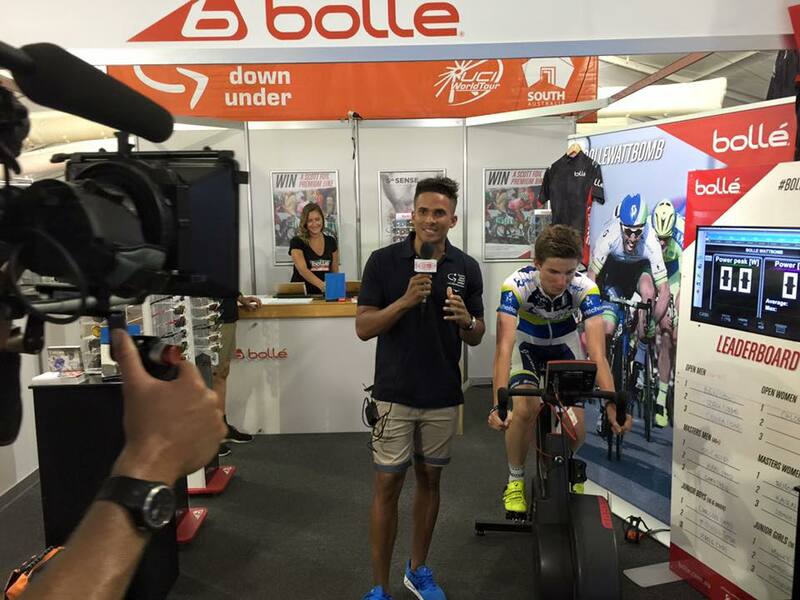 Contestants at the #BolleWattBomb challenge were invited to text their maximum power output on the Wattbike with the contestant achieving the highest peak of the day taking home a Bolle prize pack. In it’s 17th year, the 2016 Santos Tour Down Under was deemed a success with Race Director Mike Turtur summing up the event in one word.